Tweet Welcome to the Nothing Shocking Podcast Episode 134. On this weeks episode our guest is Fear Factory frontman Burton C. Bell. 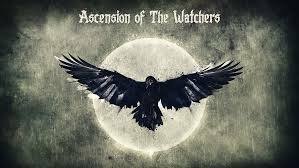 Currently he’s out there trying to fund an album for his other band Ascension of the Watchers. He is over the 50% mark and needs your help to push him the rest of the way there.